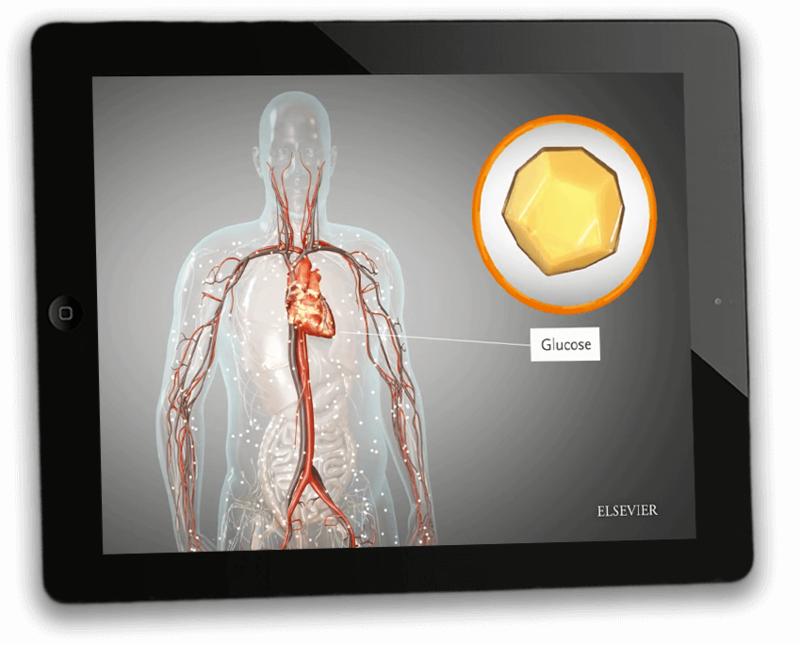 Elsevier engages and educates patients throughout all stages of their health journey. Our integration with Cerner provides evidence-based text and video content that reflects current regulatory, legal and practice guidelines. Accessible within your workflow and the patient portal, it helps ensure that patients receive consistent education across care settings and Cerner applications. 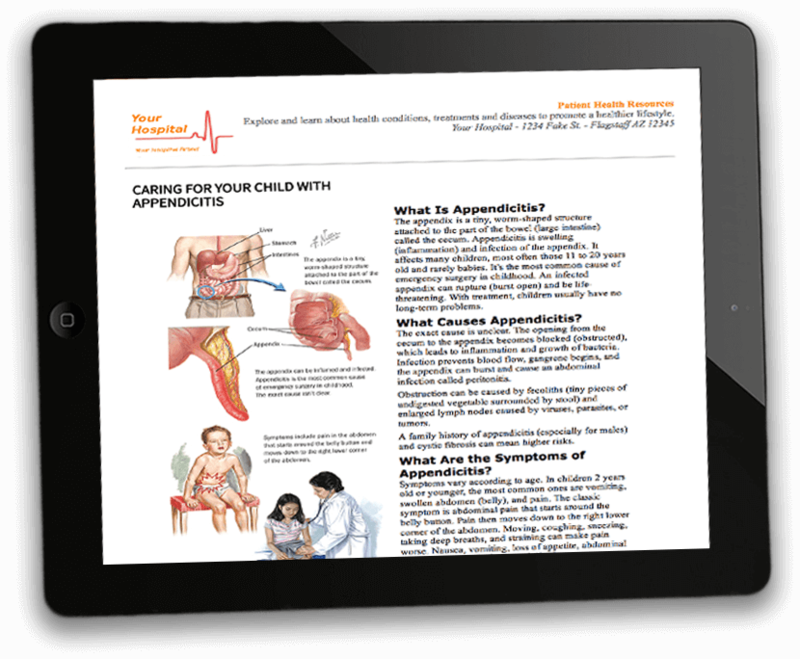 Interactive Patient Education includes text and video content that helps explain diagnosis, treatment, medications, lifestyle modifications and more. Our comprehensive, iterative editorial process ensures that information is aligned with current regulatory, legal and practice guidelines. Through extensive metadata tagging, we deliver relevant, patient-specific search results, and suggested education is automatically documented within your patient’s record. Interactive Patient Education supports multiple languages and learning styles to improve patient comprehension and compliance. Complete the form below to have an Elsevier representative contact you about Interactive Patient Education.